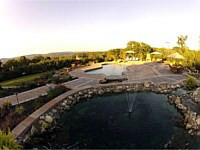 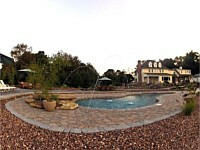 We are a full service landscaping company specializing in making your property beautiful. 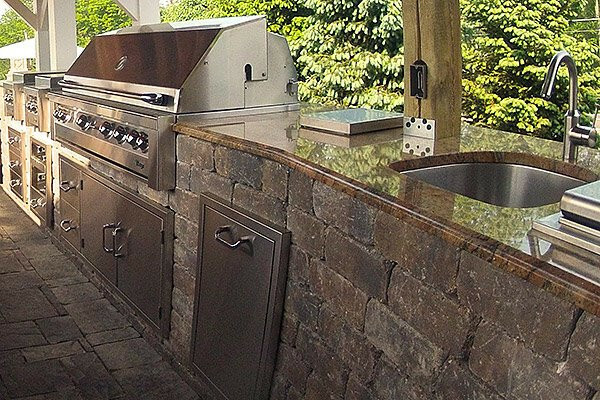 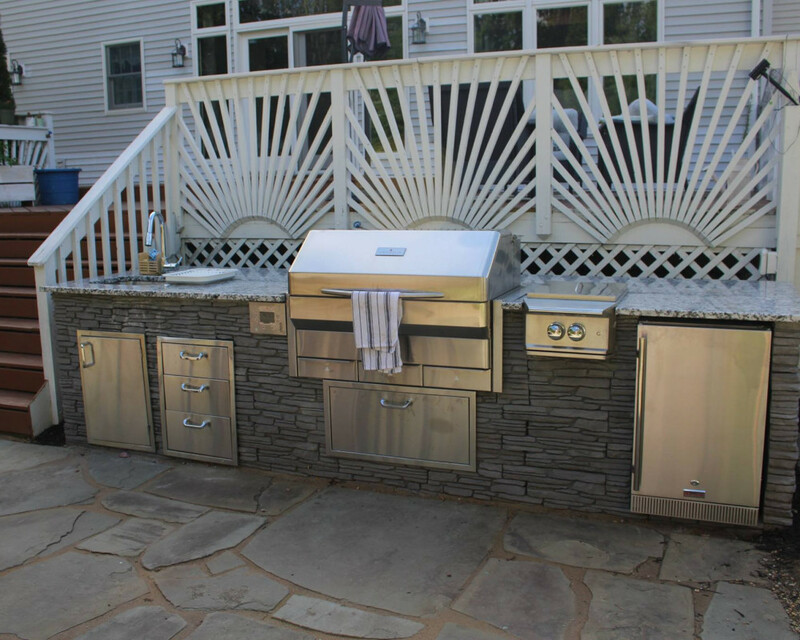 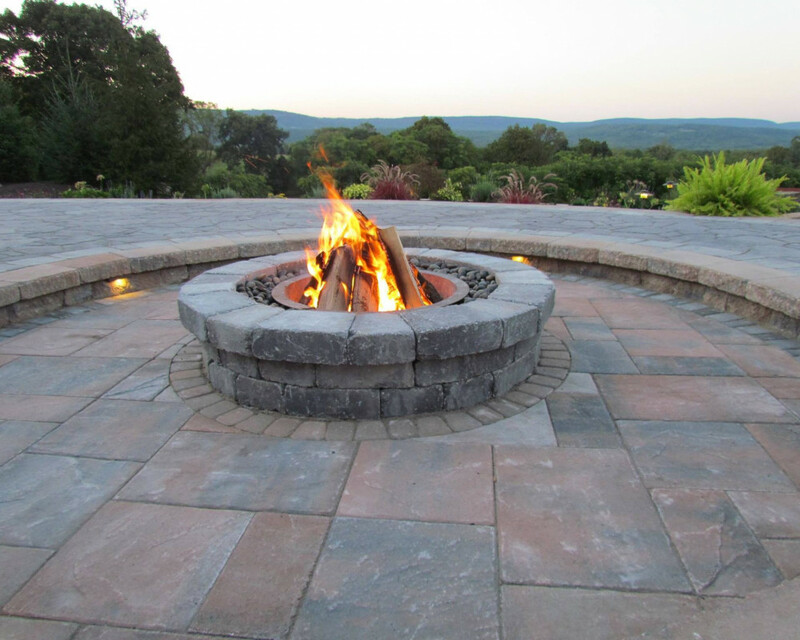 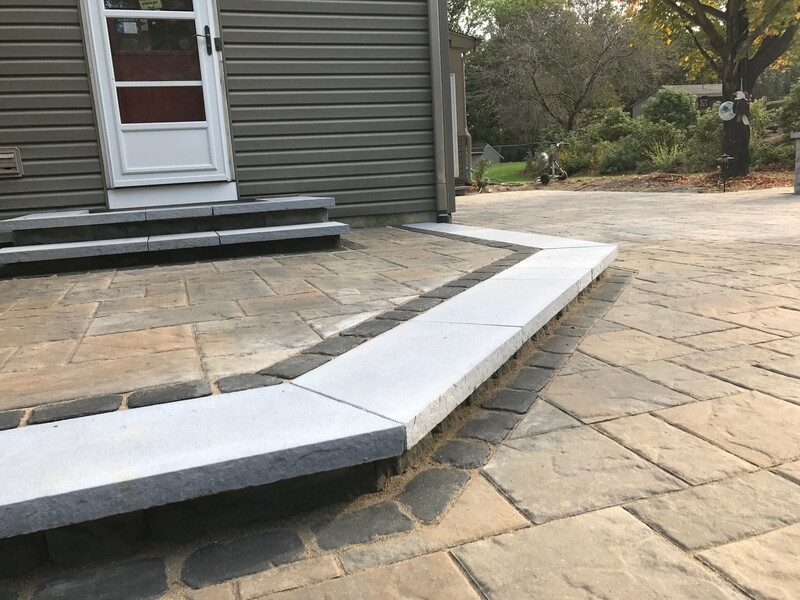 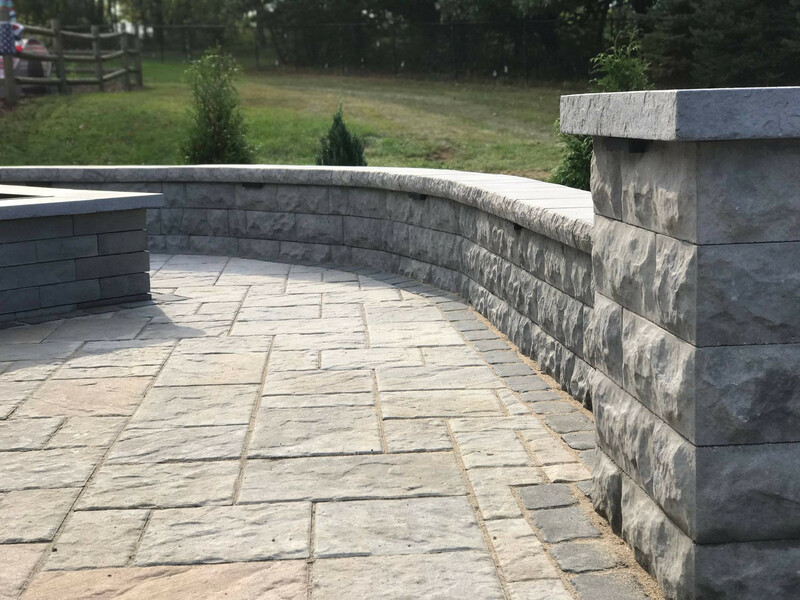 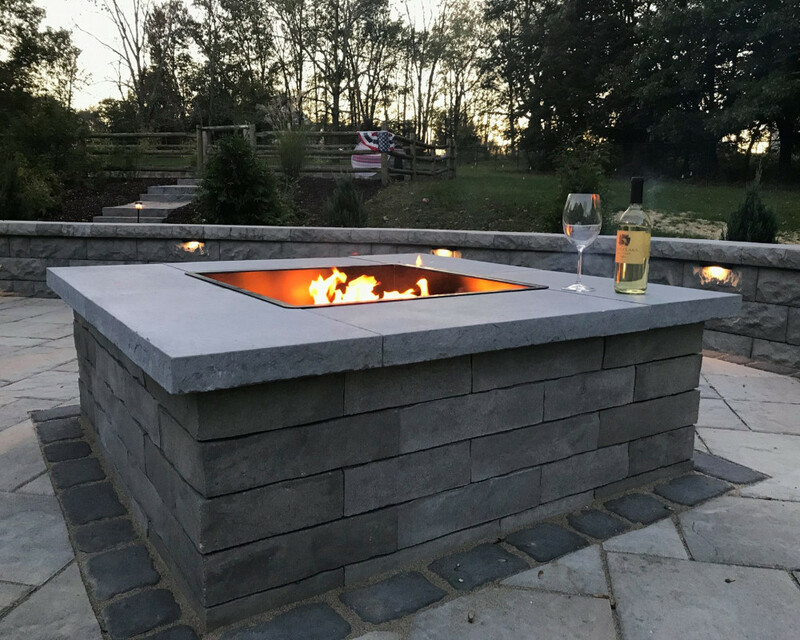 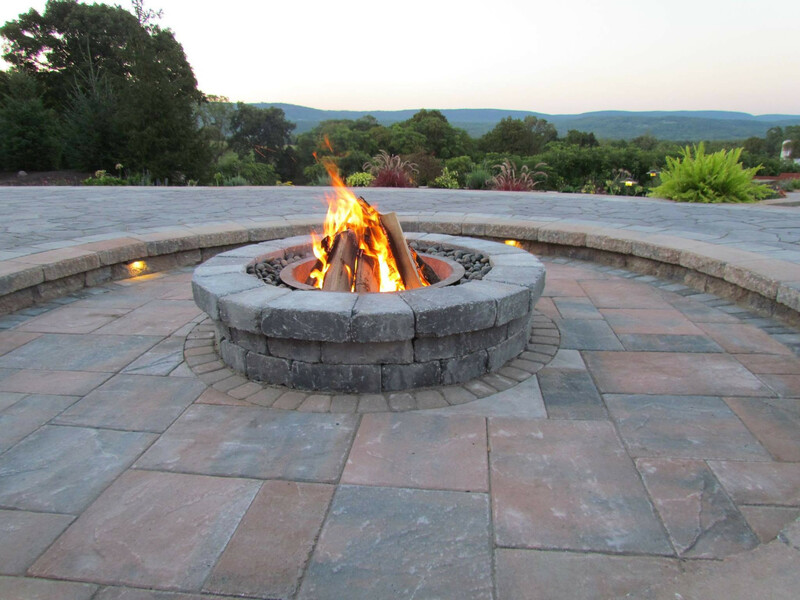 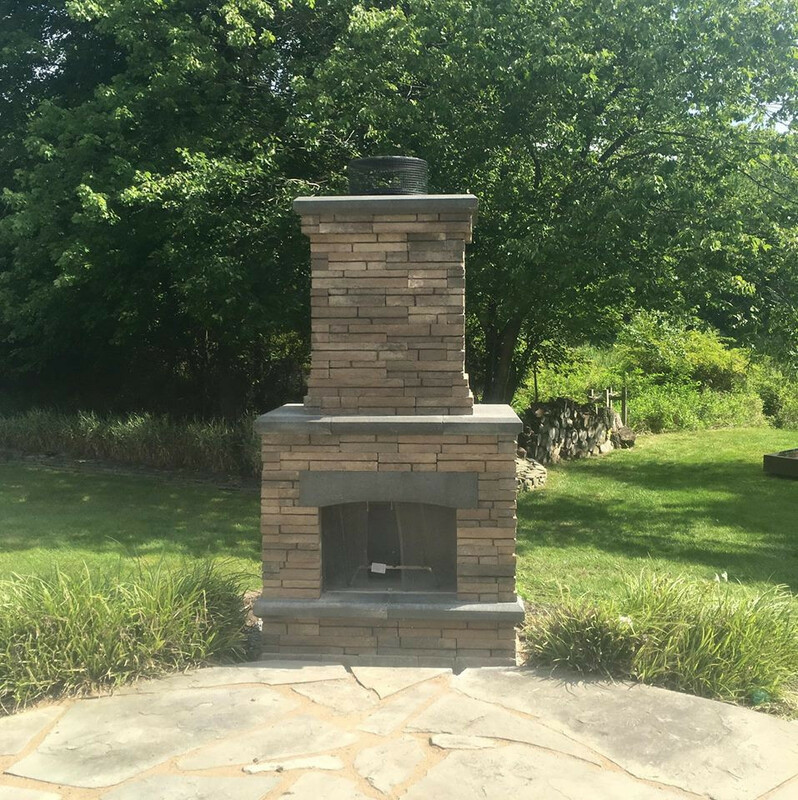 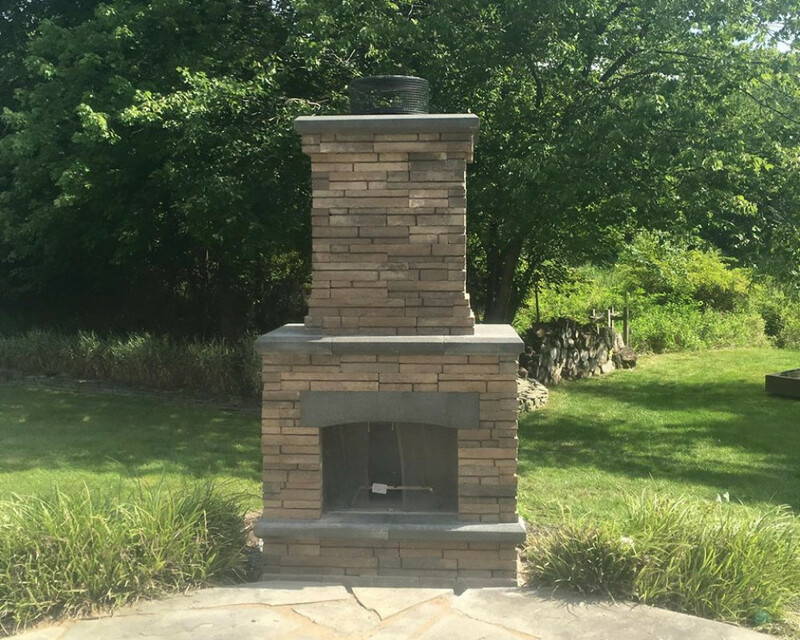 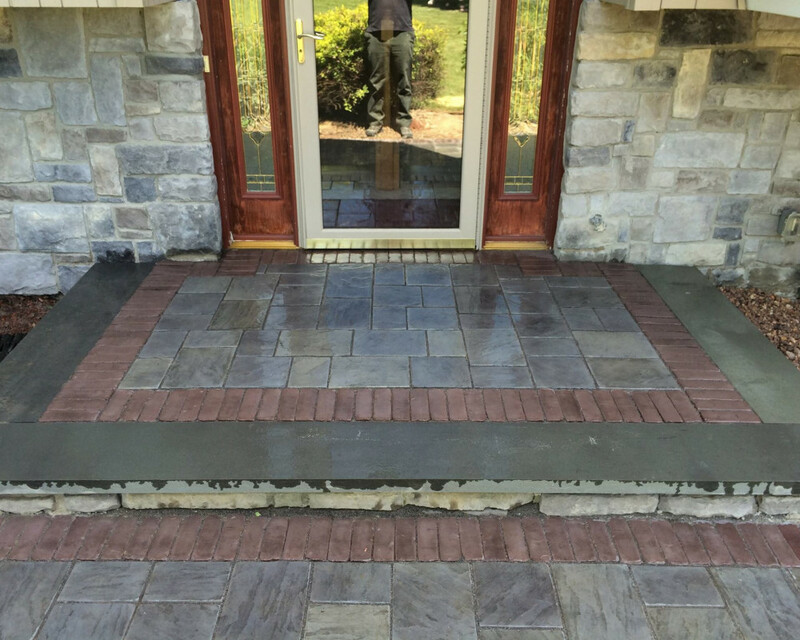 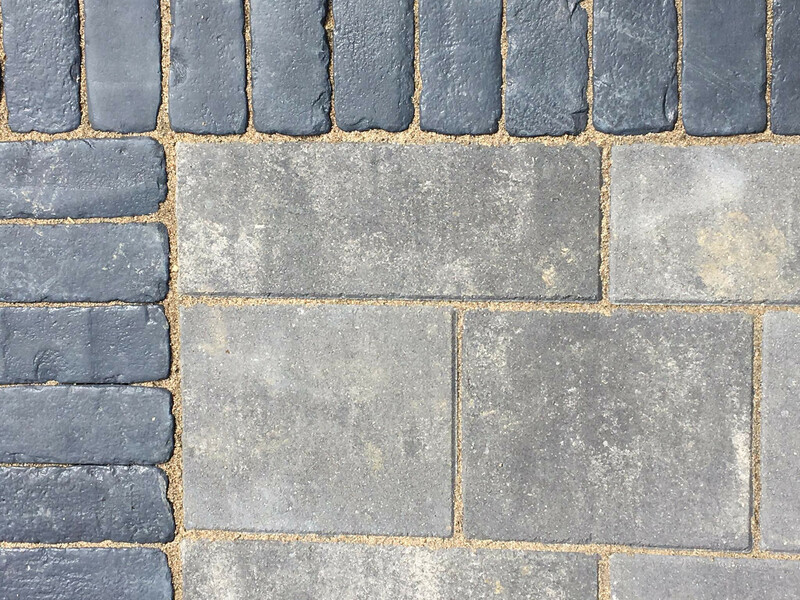 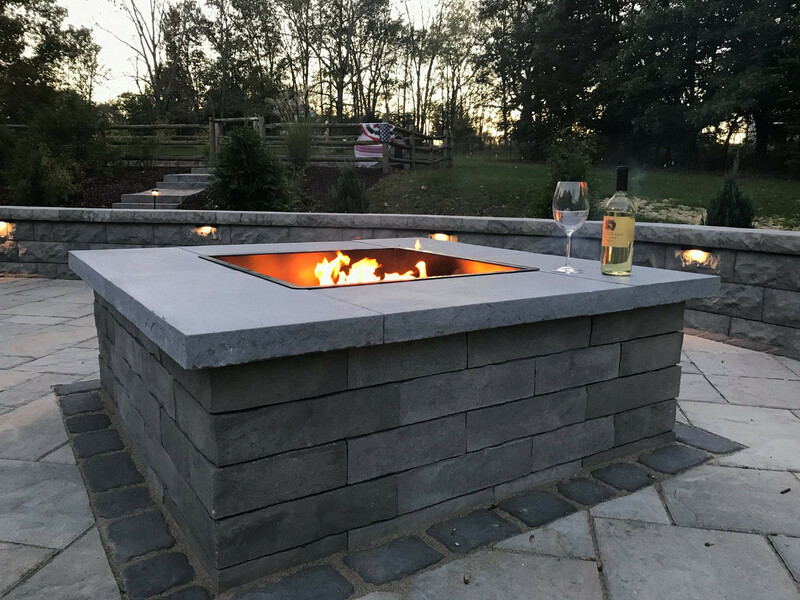 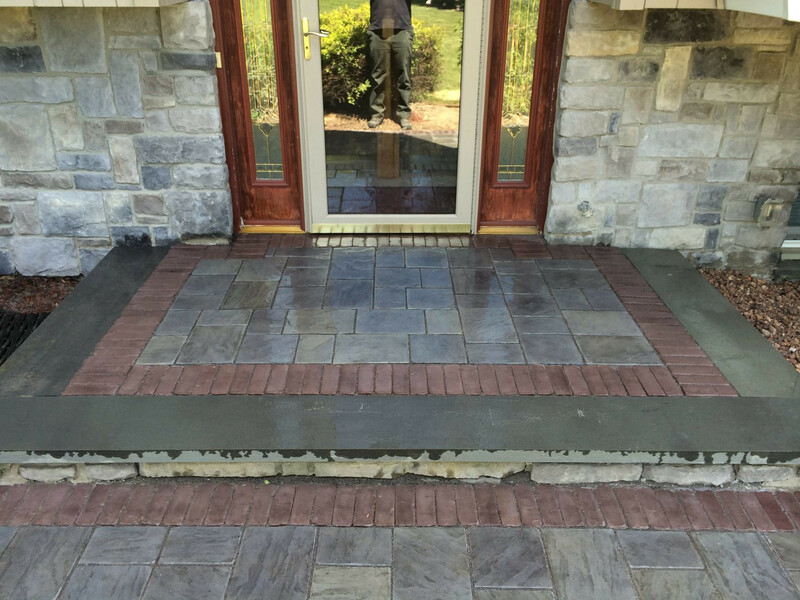 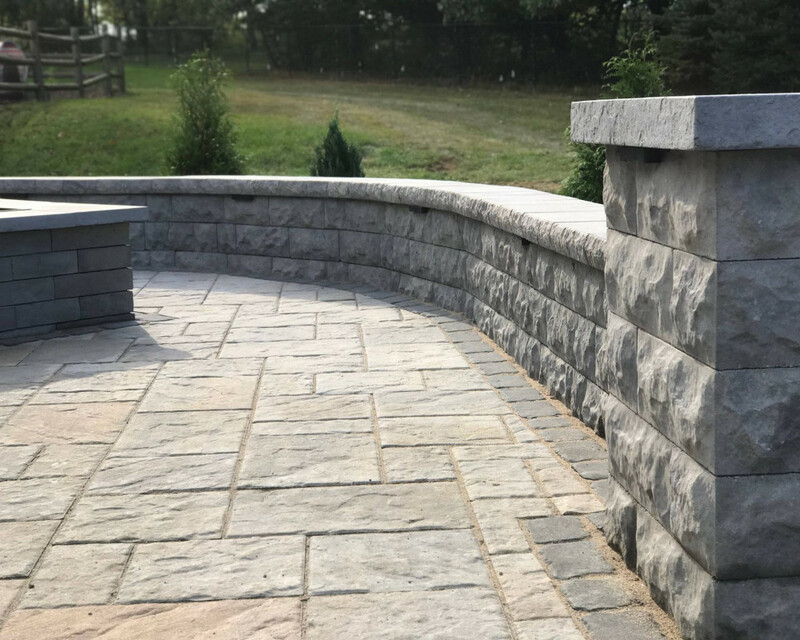 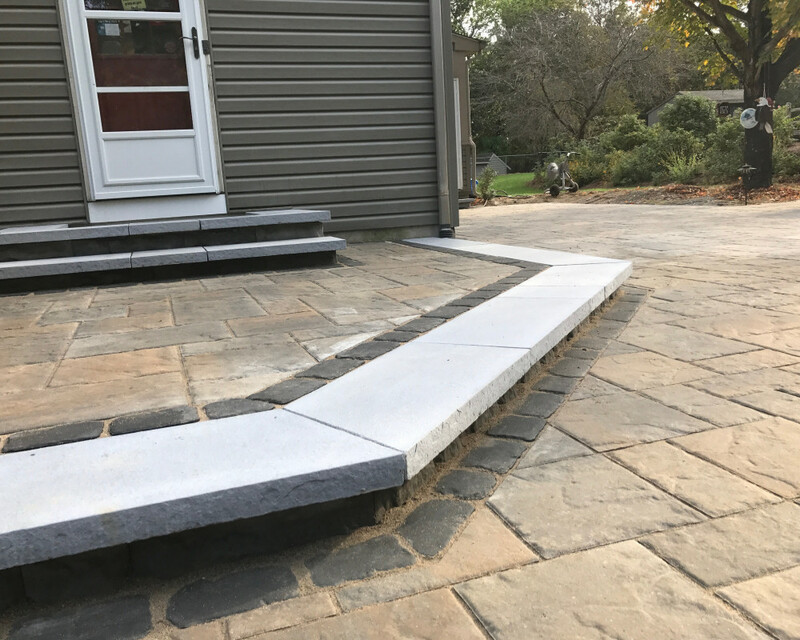 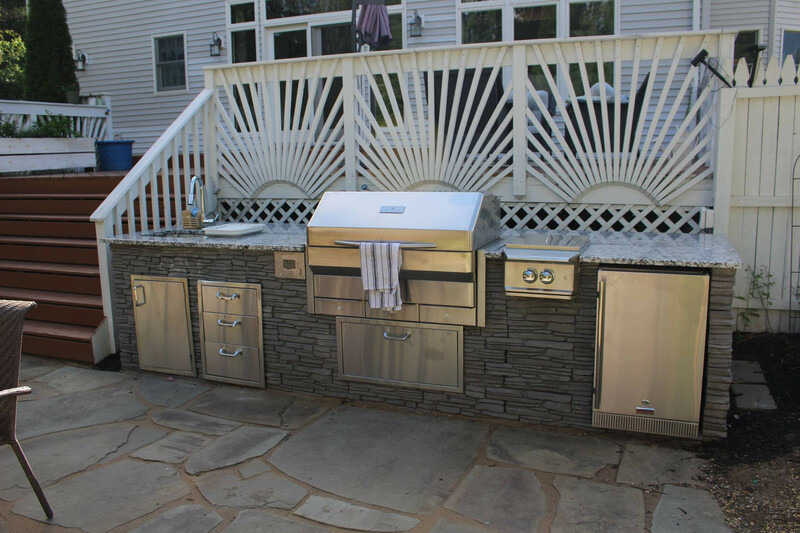 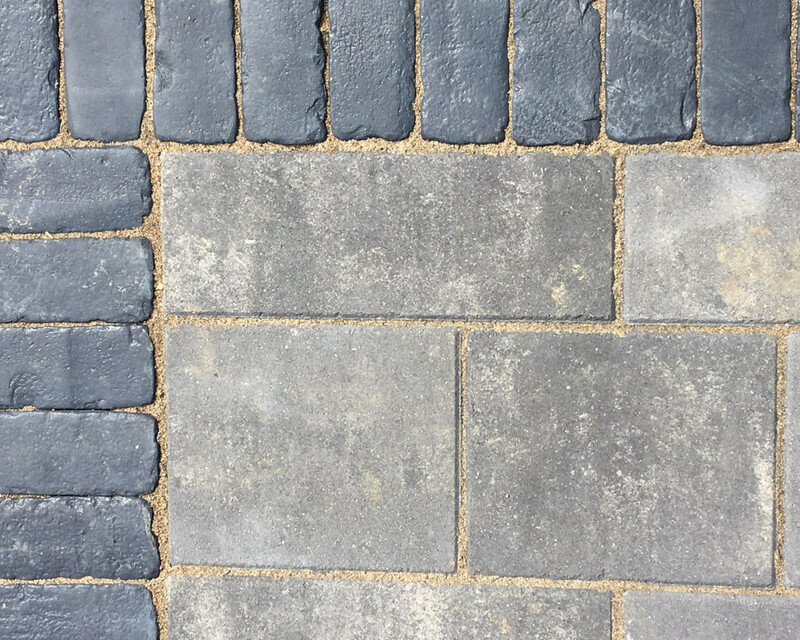 Our services include landscape designs, paver sidewalks, paver patios, retaining walls, outdoor fireplaces, outdoor kitchens, water features, spring/fall clean ups, fertilizing plans, mulching, pruning,. 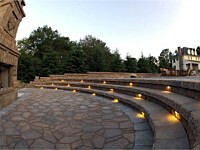 Please visit our photo page to view some of our work.